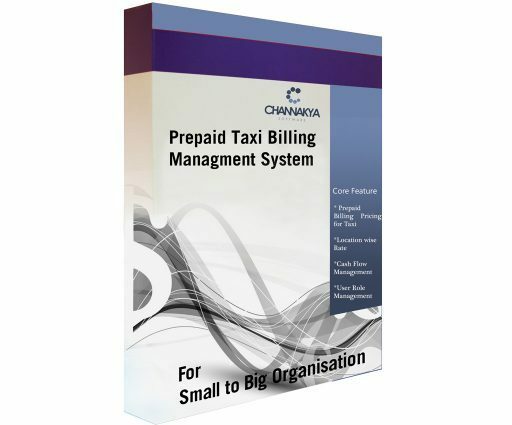 Channakya’s Prepaid Taxi Billing System is a software which creates a prepaid billing pricing for taxis. There are around 10,000 taxis in the Kathmandu Valley. Of them, an estimated 1,000 cabs have old meters that are not compatible with the new billing system. Taxi drivers have been found overcharging passengers by tampering with meters. However, passengers cannot file a complaint for lack of evidence. The Metropolitan Traffic Police Division record also shows increasing number of complaints against taxi drivers involved in cheating passengers. Taxi drivers usually take advantage of people during festivals, bandas, at hospitals, airport and bus park. They charge any amount they think is right and put the passengers in an uncomfortable situation. Taxi drivers are also found to overcharge people on the basis of their appearance. They take advantage specially at night when there are no available public transport and customers are left with no choice but to take the taxi and pay the amount that the driver demands which is of course very high.. So we decided to do something about it. And we came up with our own prepaid taxi billing software. Under the system, passengers will be given a receipt at the end of the journey which will state the distance covered by the vehicle, the registration number of the taxi and the fare. It provides taxi payment and billing solutions to businesses and individuals to manage their taxi spend. 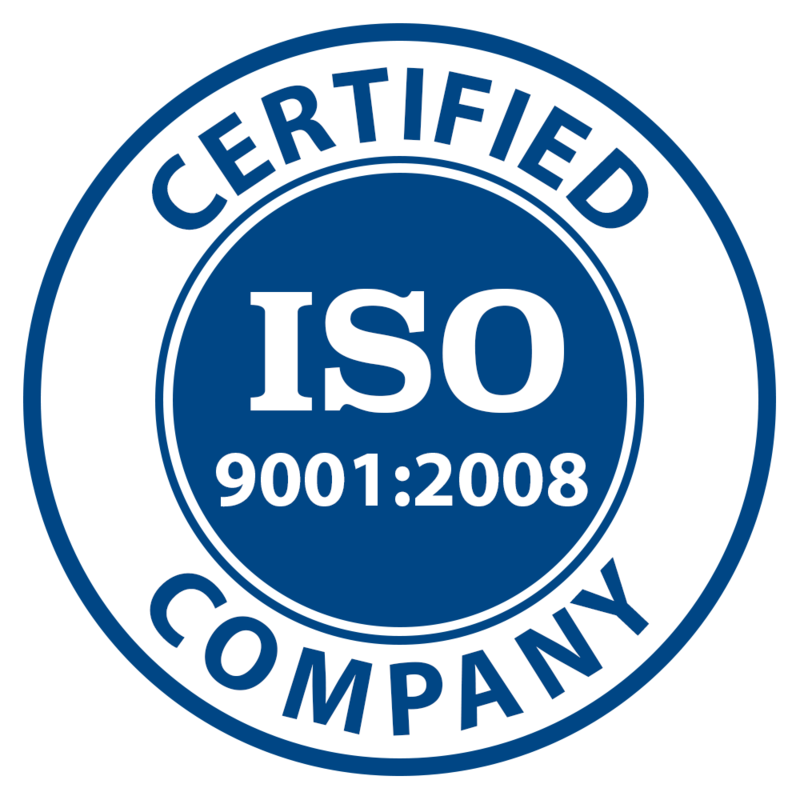 Our products coupled with our automated invoicing and reporting decrease costs and increase efficiencies. Not only is this more comfortable and efficient, but has also brought down the chances of malpractice in this system. The unique billing software has made the prepaid taxi more customer friendly for the passengers.The receipt can be used as evidence to file complaints against taxi drivers who misbehave with their passengers or overcharge them or trace a cab in which passengers have forgotten their belongings.